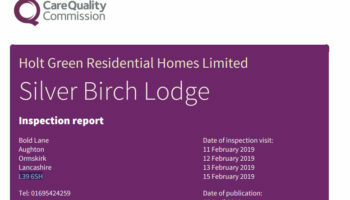 Sun Woodhouse Care Home in Huddersfield, West Yorkshire remains in special measures after inspectors again rated it ‘inadequate’ following an inspection in January. 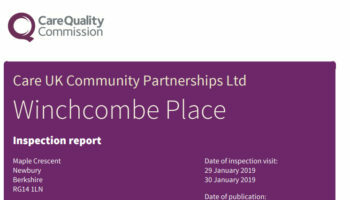 The service was previously inspected in August 2016 and rated inadequate after inspectors found several breaches of the Health and Social Care Act 2008. 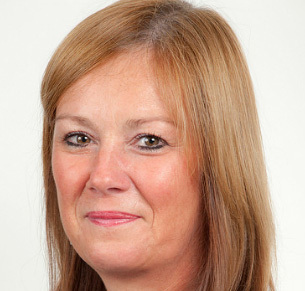 Debbie Westhead, deputy chief inspector of adult social care in the north, (pictured) said: “Risk assessments were still inadequately managed and not person-centred, putting people at unnecessary risk of harm. “We were also concerned that people were at risk of malnutrition and dehydration due to poor recording of what people were eating and drinking in their care records. 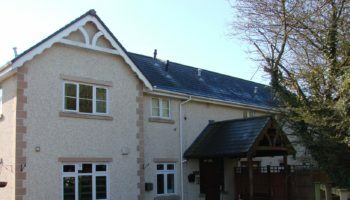 The care home had also not established an effective way of implementing the advice of dieticians. 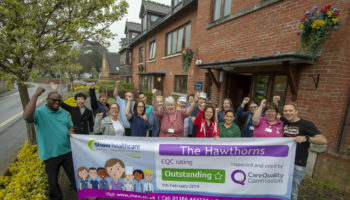 Inspectors found that care plans were not always updated including in relation to risks to people, their nutritional needs, mobility or their mental capacity. 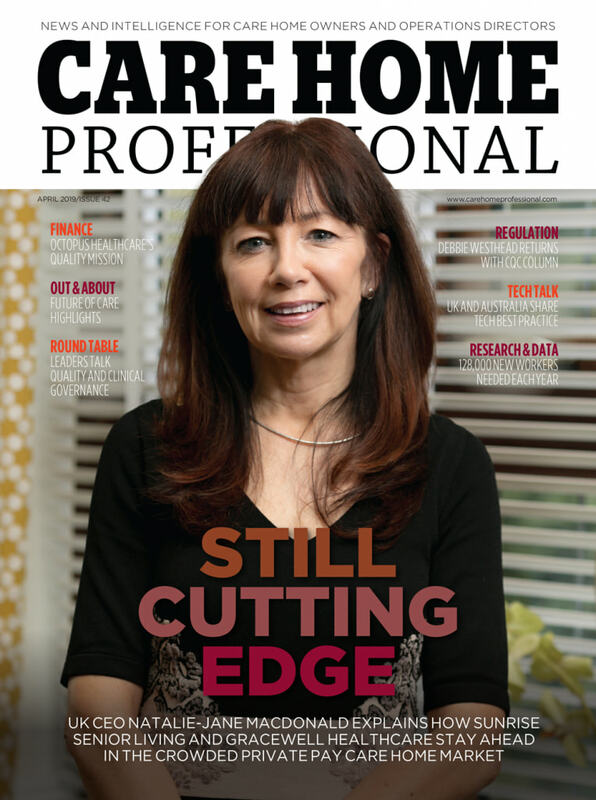 Statutory notifications for Deprivation of Liberty Safeguards authorisations had not been made to the CQC.